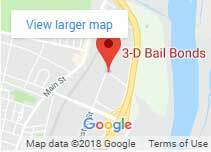 We are glad 3-D Bail Bonds was able to serve you today. Thank you for willingly spend your time to write us a review. In addition to providing feedback, online Connecticut bail bond reviews can help others learn about who we are and the services we offer. Our page, Review Bail Bond Agents, provides review links to local towns to facilitate writing a review for the local service used. 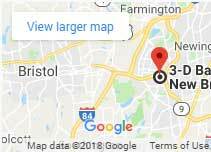 We’ve been told we are a 5-star bail bonds service in Connecticut so if we did not meet that standard we’d like to hear from you, please call us at 860-247-2245 and ask for Drew. 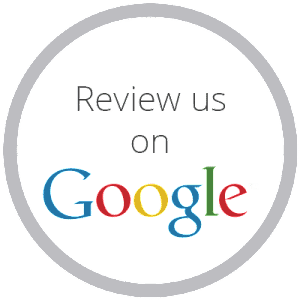 Please choose the CT location you wish to review and go ahead and leave us a five-star review if you think our team deserves it. Learn more about our team here. Our CT Bail Bondsmen and Bondswomen Want to Hear from you! If the town you are looking for is not listed here, please use the closest location on the above list. 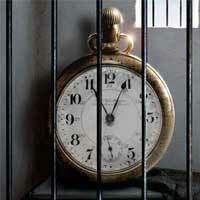 We offer bail bonds services in all of Connecticut by having our bail bondsmen located strategically throughout the state so we can be close to your location 24 hours, 7 days.